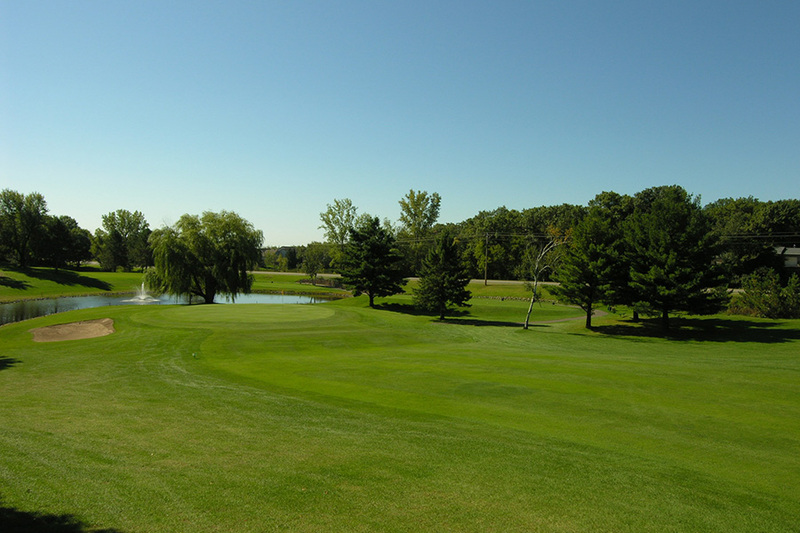 Elk River Golf Club was rated as one of the best places to play by Golf Digest in 2008. ERGC is located just 45 minutes northwest of downtown Minneapolis. 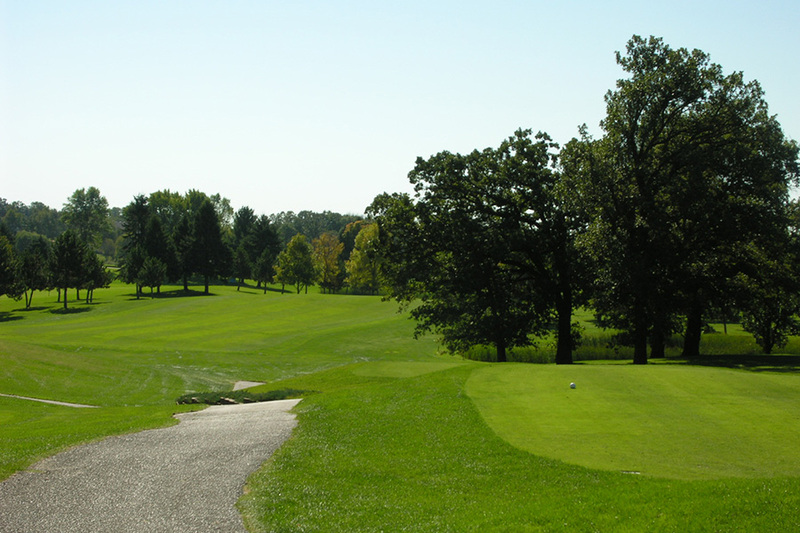 It is a member-owned championship course extending playing privileges to the public. 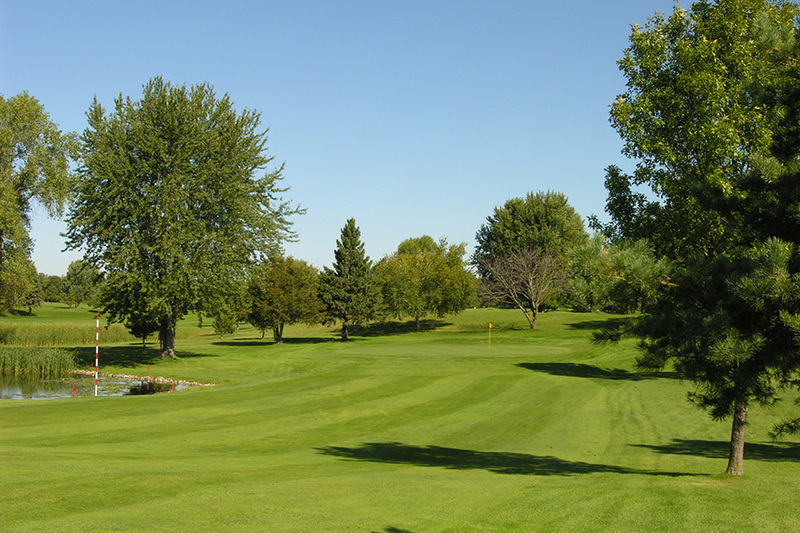 Golf at Elk River Golf Club consists of an 18-hole, championship par 72 course that offers a variety of challenges and topography found nowhere else in the area. 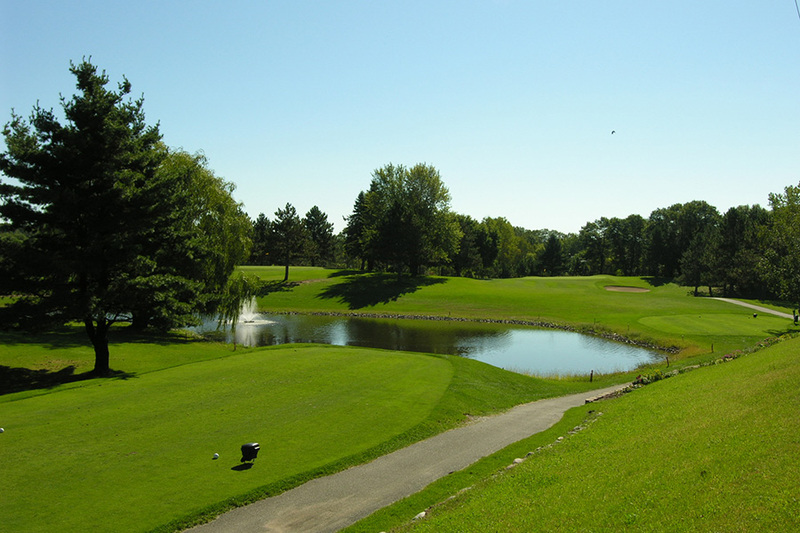 Elk River's lush fairways, small well-kept greens, oak woods, meandering creek, and strategically placed water hazards accommodate the novice, yet challenge the accomplished golfer. Elk River Golf Club's small-elevated greens place a premium on accuracy and shotmaking. It is not unusual to have used every club in the bag during a round of golf here. Download our app today to get offers and specials downloaded to right to your phone! The Driving Range is open using the mats. The back nine will open Friday, April 5th at noon for walking only. Saturday, April 6th the back will be open all day for walking. The front nine and carts will be decided over the weekend. The restaurant will be decided at a later date. If you have any further questions, feel free to call the Pro Shop at 763-441-4111 or email us at events.elkrivergc@gmail.com. Looking to help support the Boys or Girls golf team at Elk River? Check out the link below to shop merchandise through one of our local vendors, Geared up for Sports. Any purchase made, a portion of the proceeds goes towards helping either the Girls or Boys golf teams. Act fast, the link is only available until April 14th! Take a load off after your round at the Elk River Golf Club. The relaxed atmosphere will help you feel right at home, and our large assortment of ice-cold beverages is sure to please every palate. Relive your triumphs on the course and have a laugh over the day's follies. Head into the Pro Shop at Elk River Golf Club on your way to the first tee. We will help you find those last minute necessities for your round and a special souvenir to remember your visit. While you’re visiting the Pro Shop you may also want to speak with our professional staff about the current course conditions. We are happy to give you pointers and identify any areas you may want to avoid. If you’re looking for the perfect gift for a golfer, then look no further - we have a wide selection of golf apparel, gift certificates and other golf-related merchandise in our Online Pro Shop. 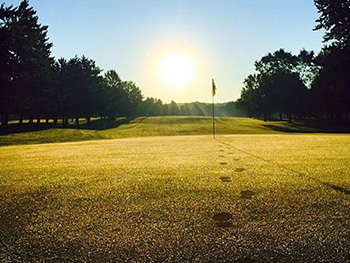 There is no better way to start off your day at Elk River Golf Club than at our practice range and putting green. Head right over from the parking lot and warm-up your muscles at our practice range. Then take a quick walk over to the putting green and tune your rhythm and timing. If you would like to do even more for your game, don't wait to speak with one of our golf professionals. They will happily schedule time with you to develop a plan to help you drop your score.